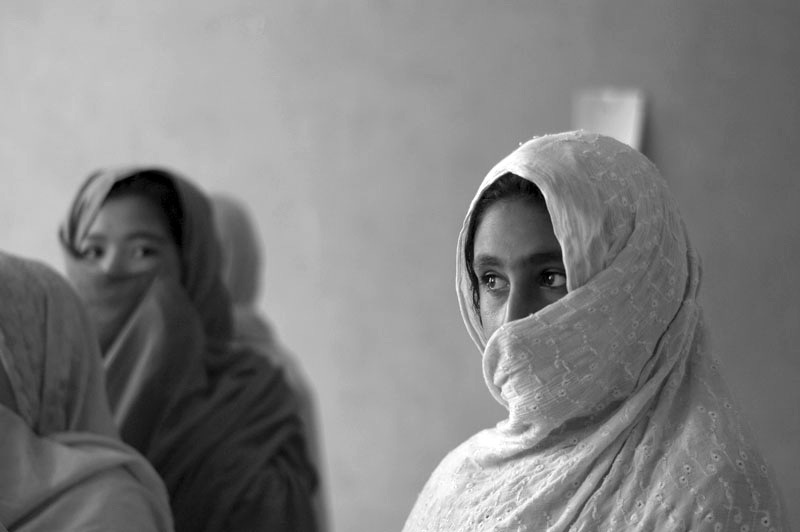 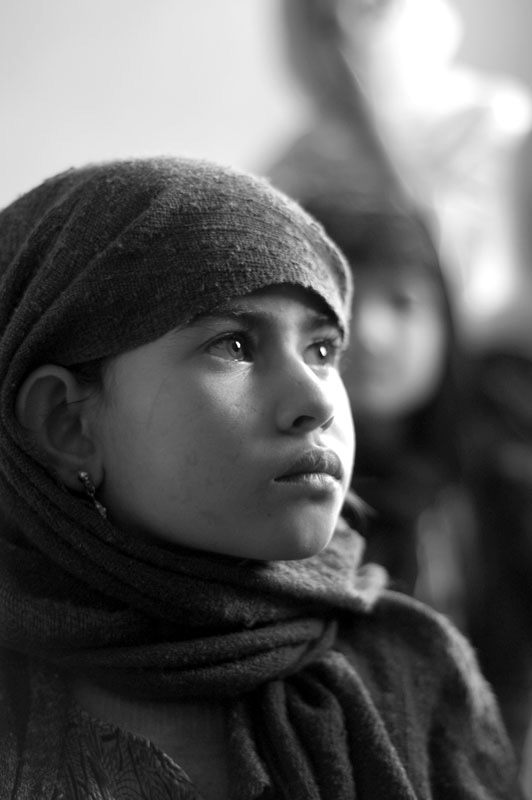 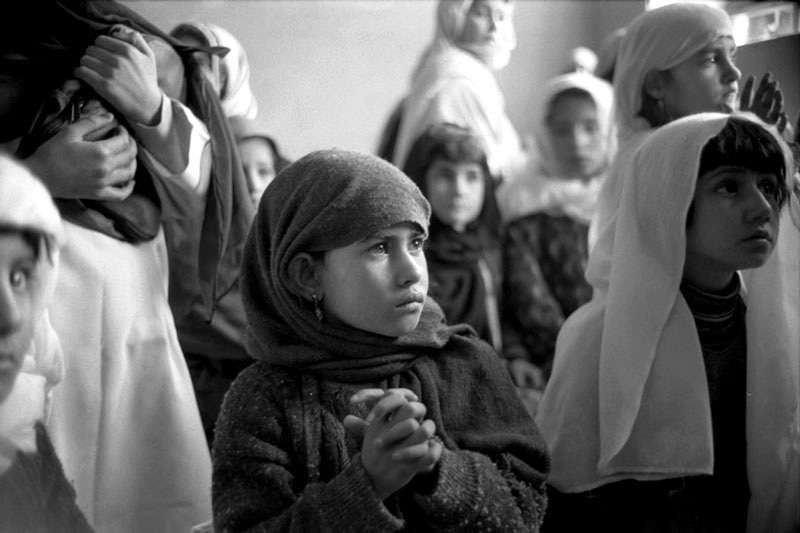 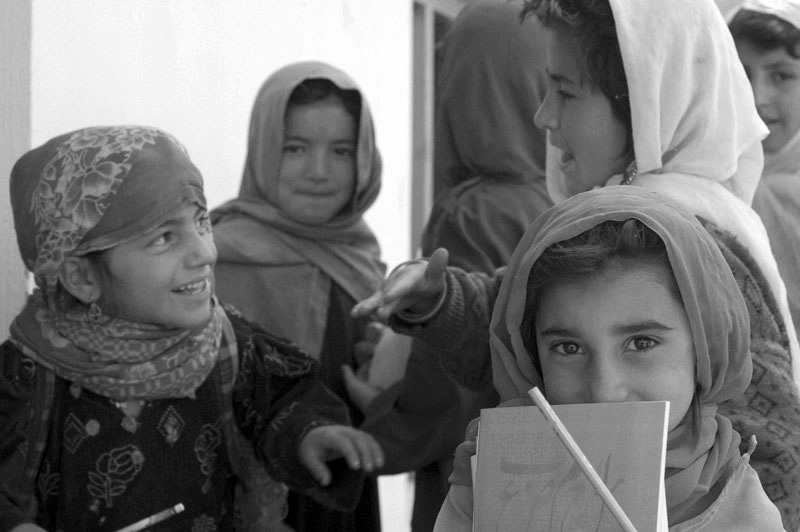 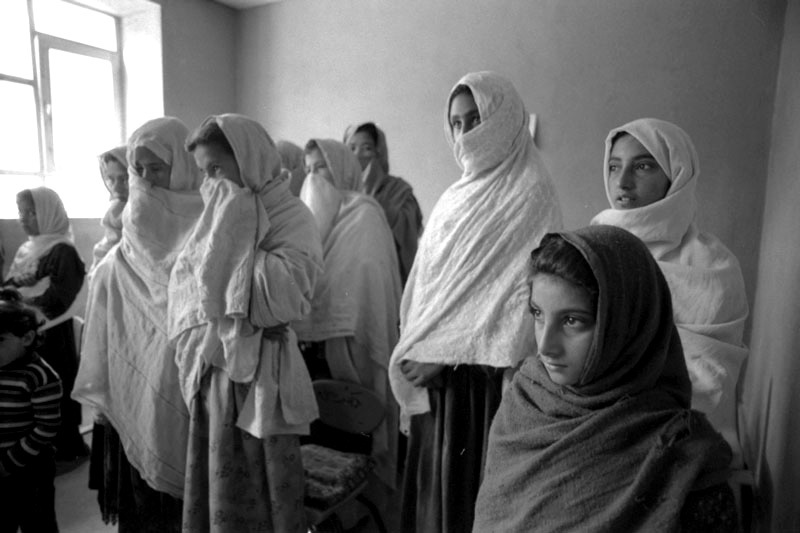 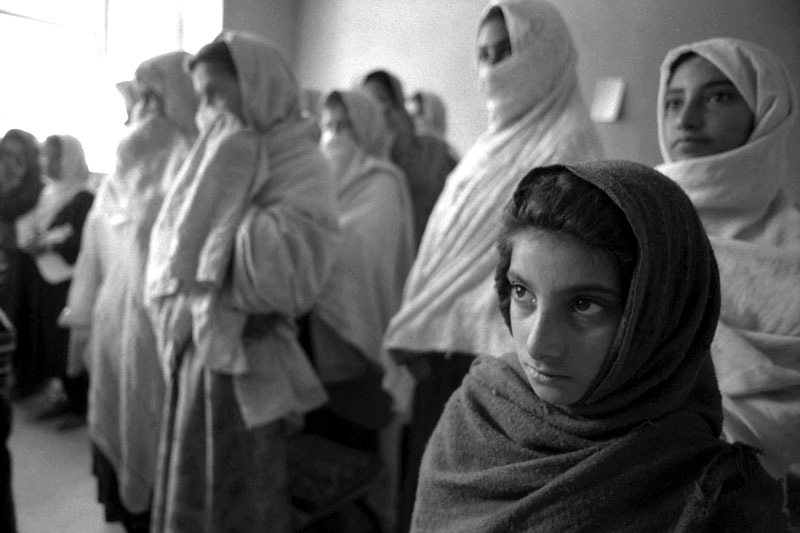 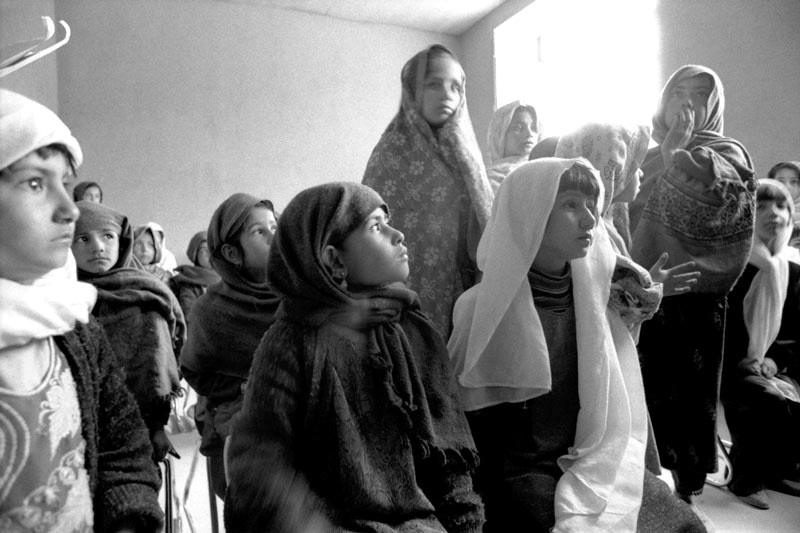 Since the education of females was forbidden during the Talibans, after their fall the international community worked hard to increase the number of schools and open to girls. 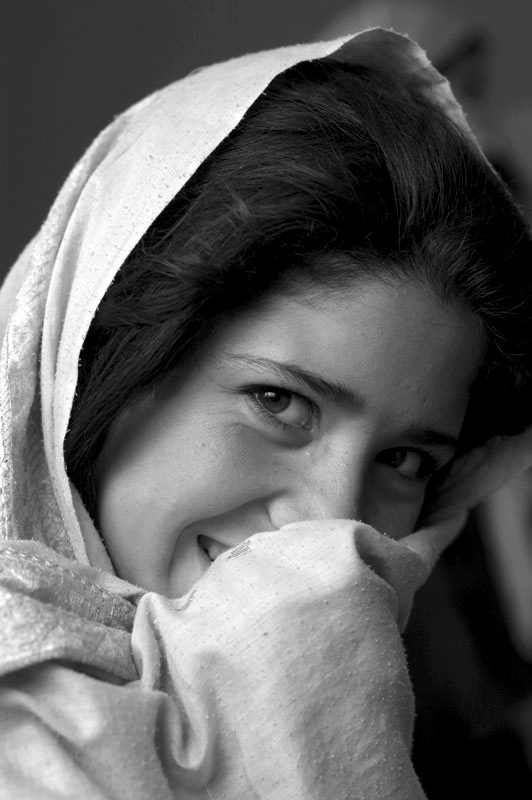 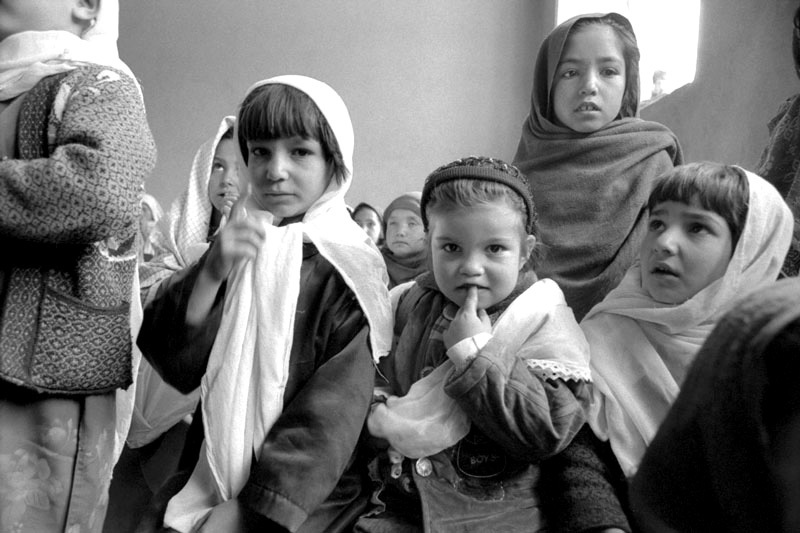 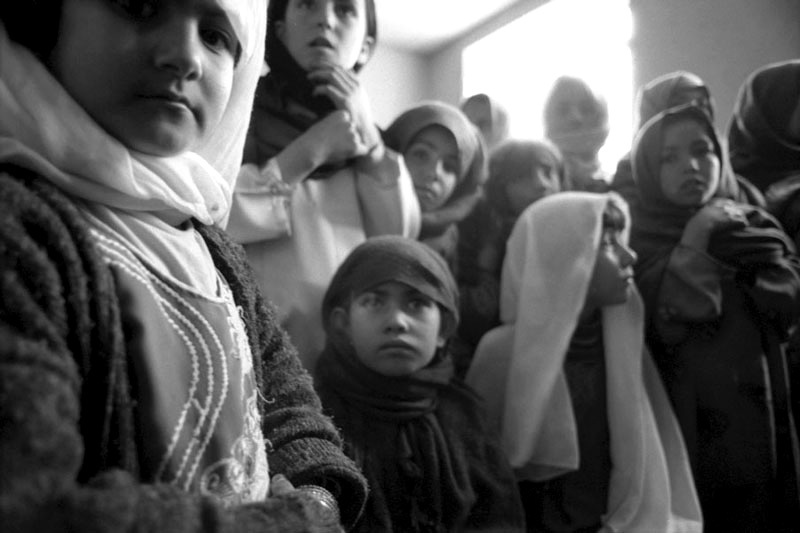 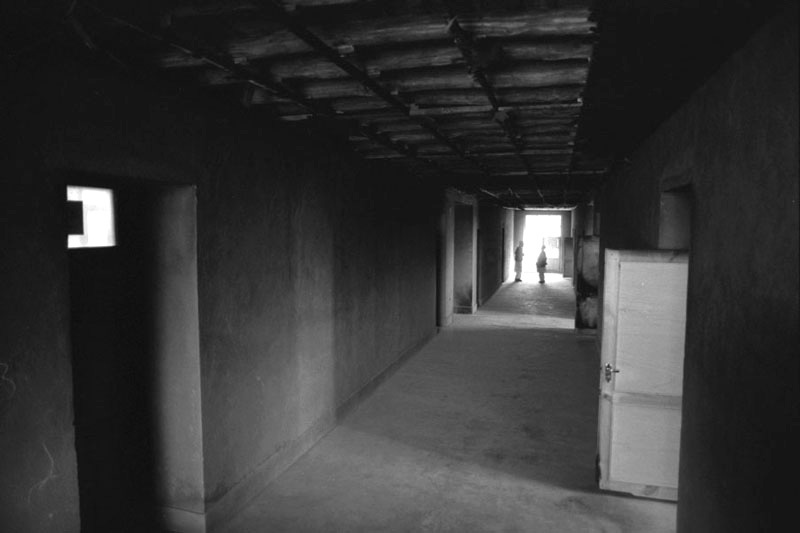 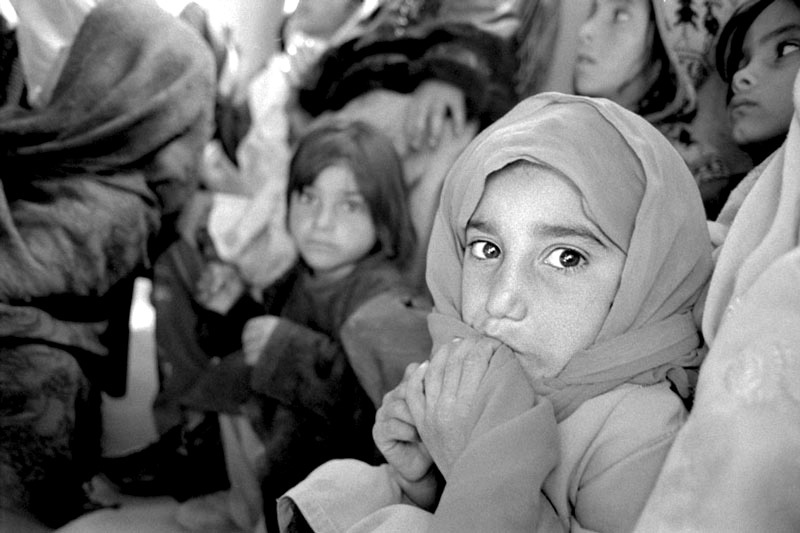 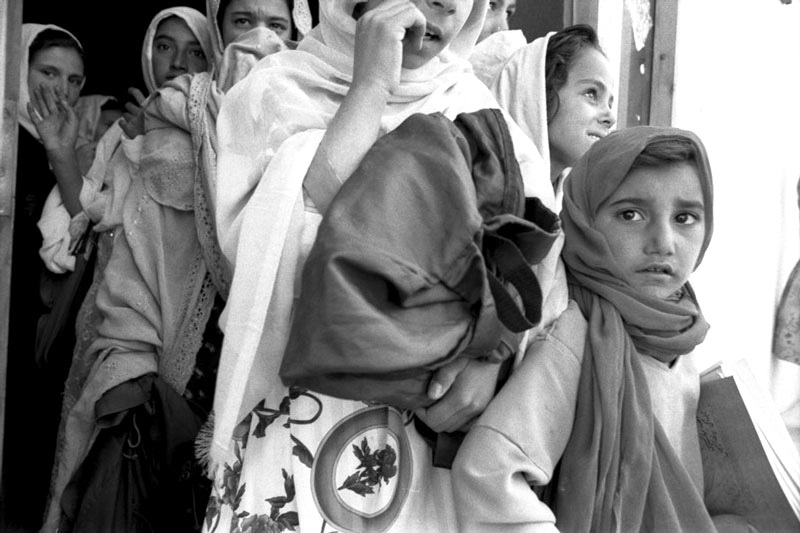 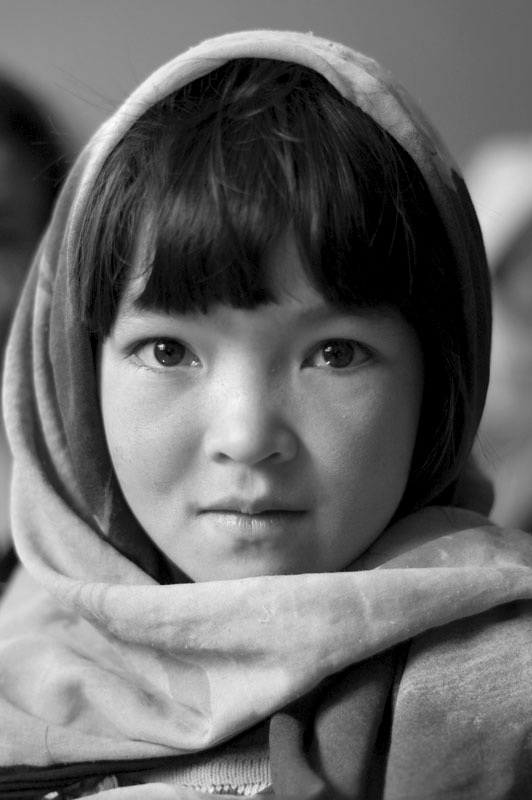 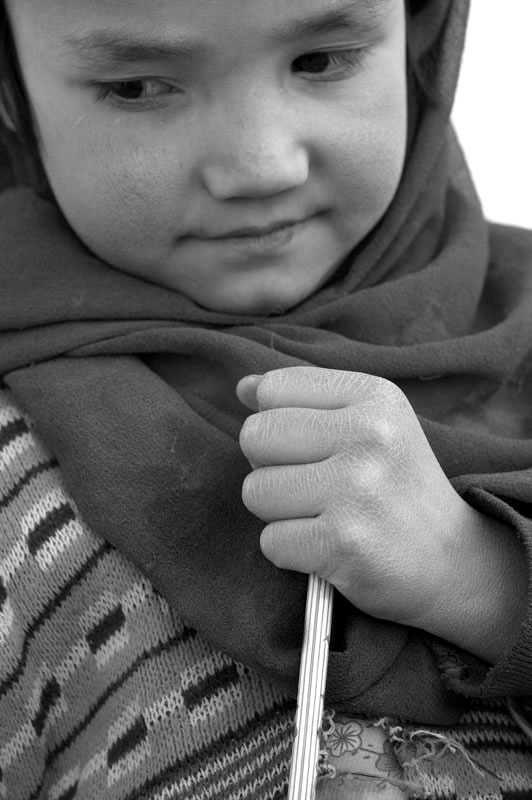 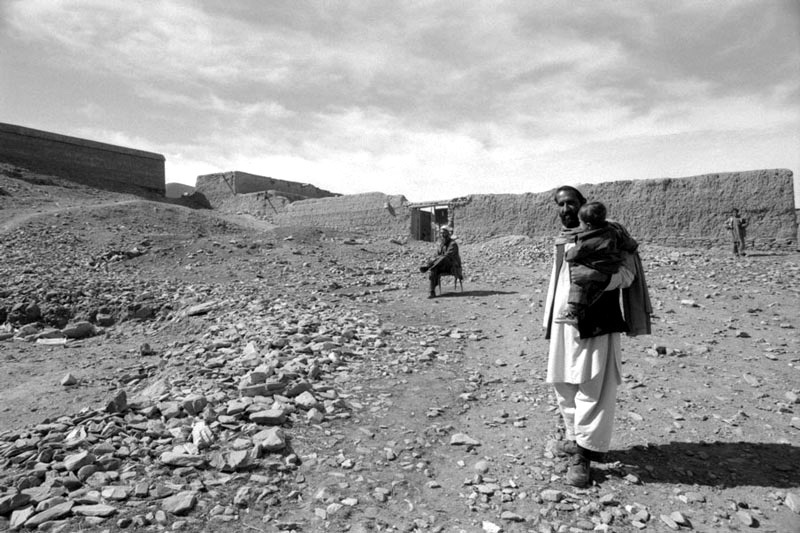 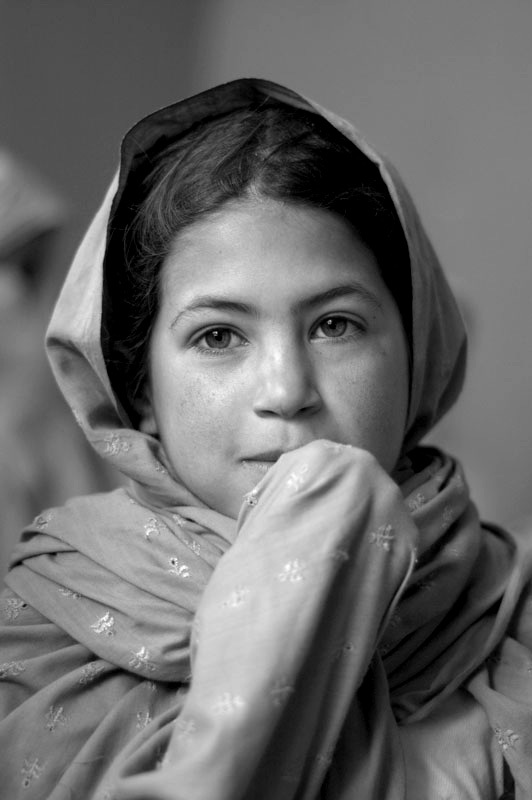 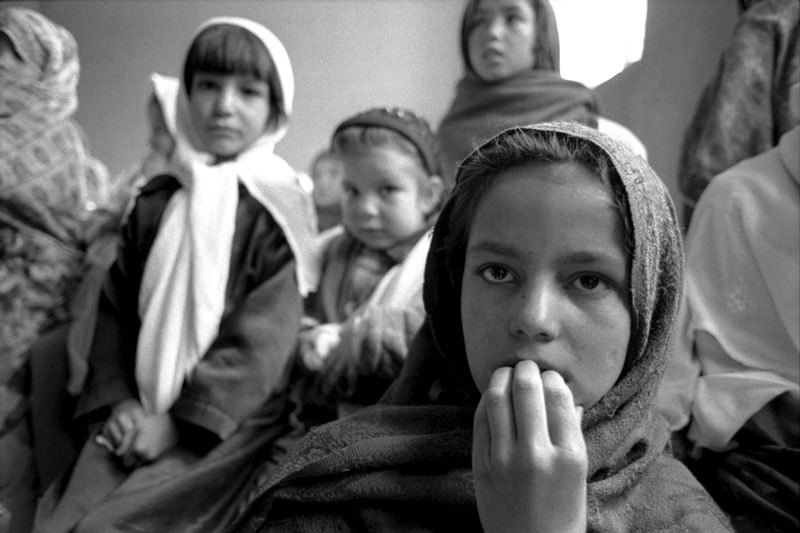 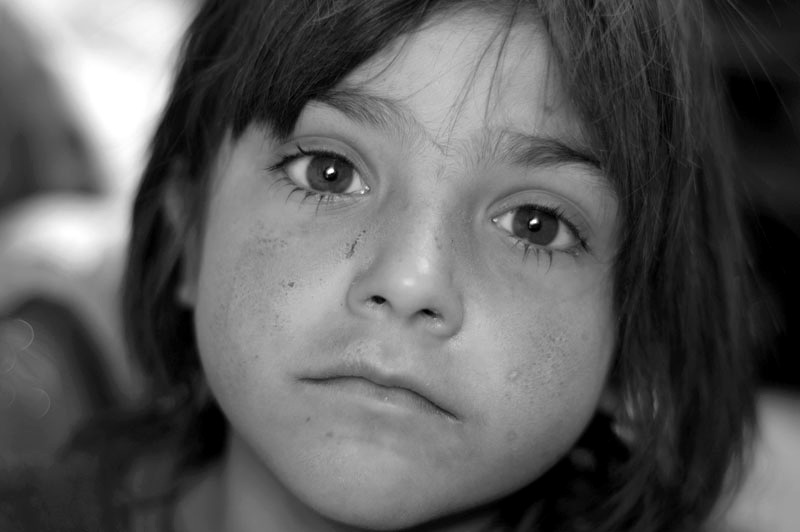 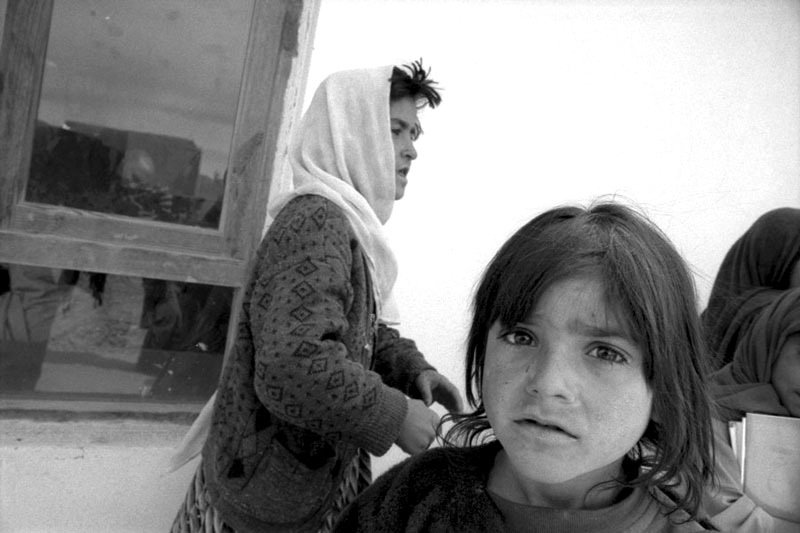 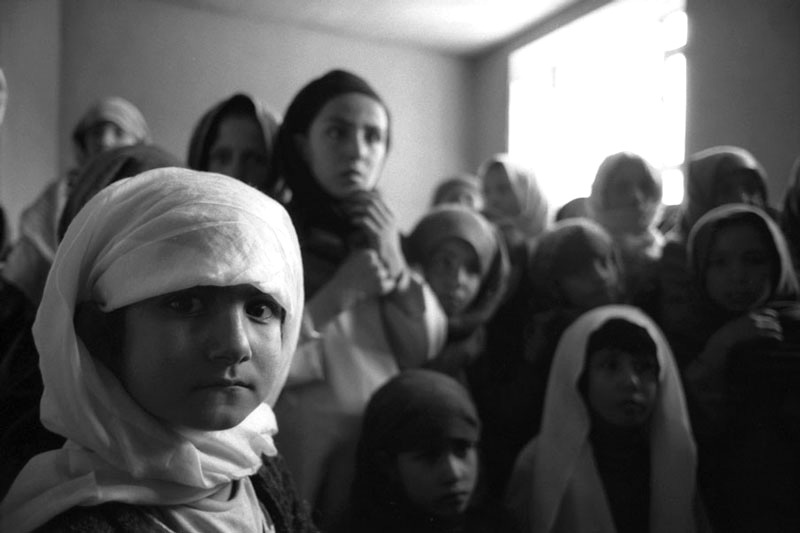 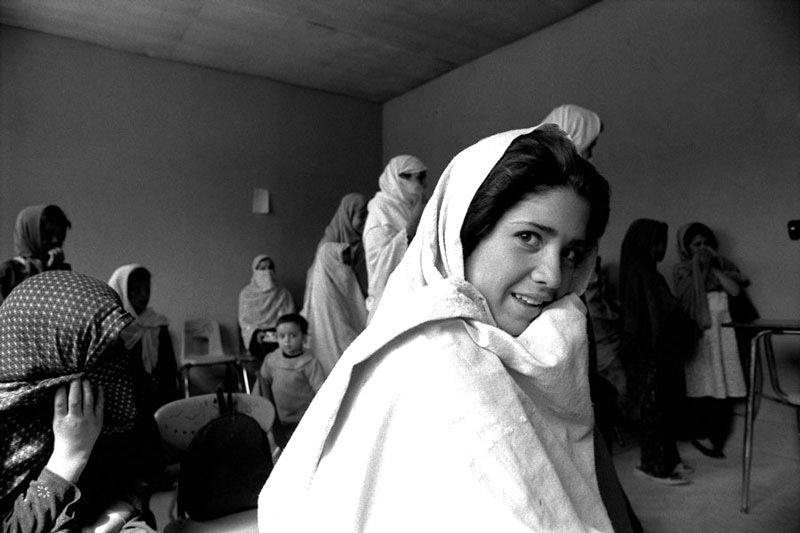 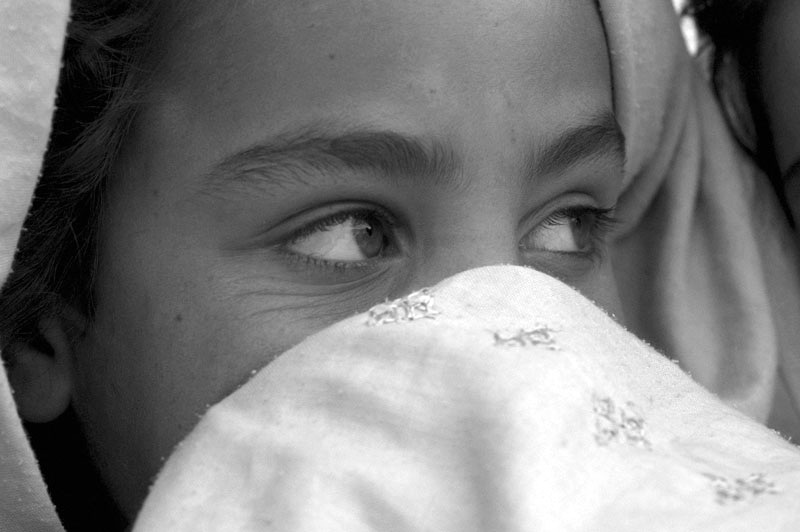 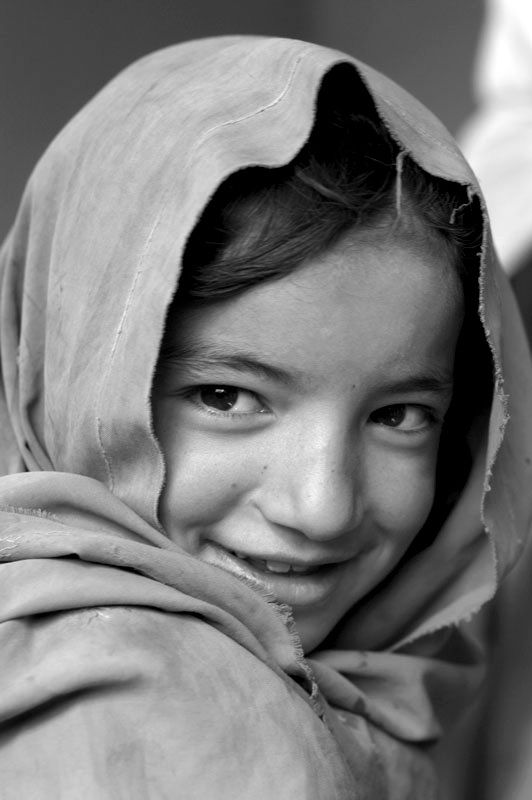 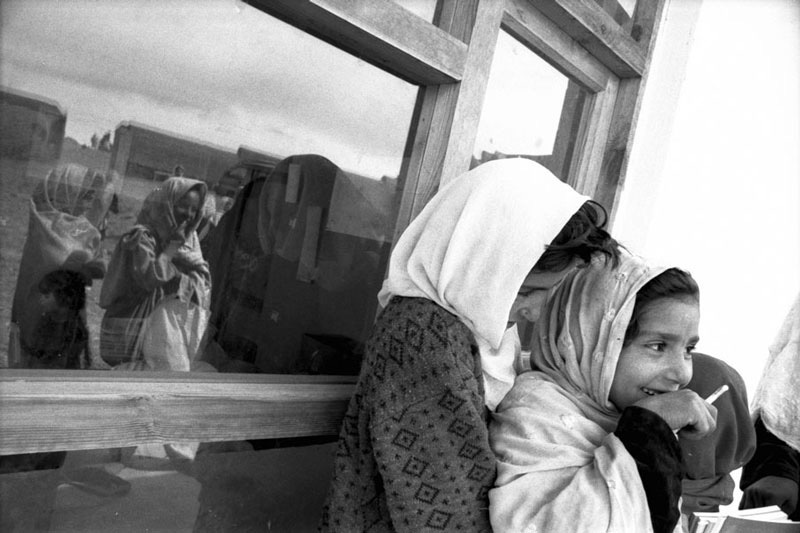 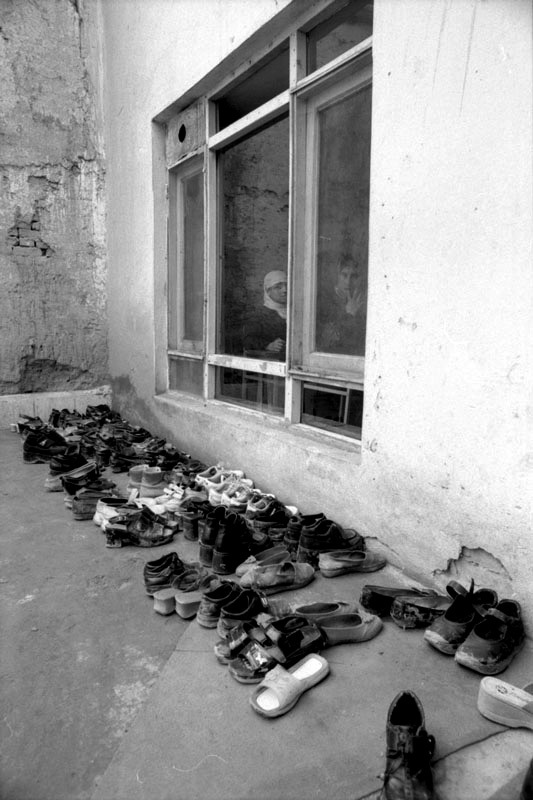 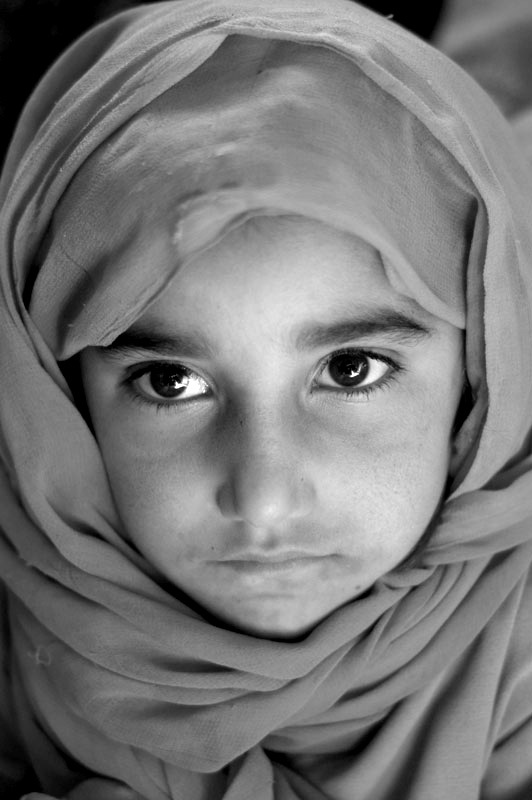 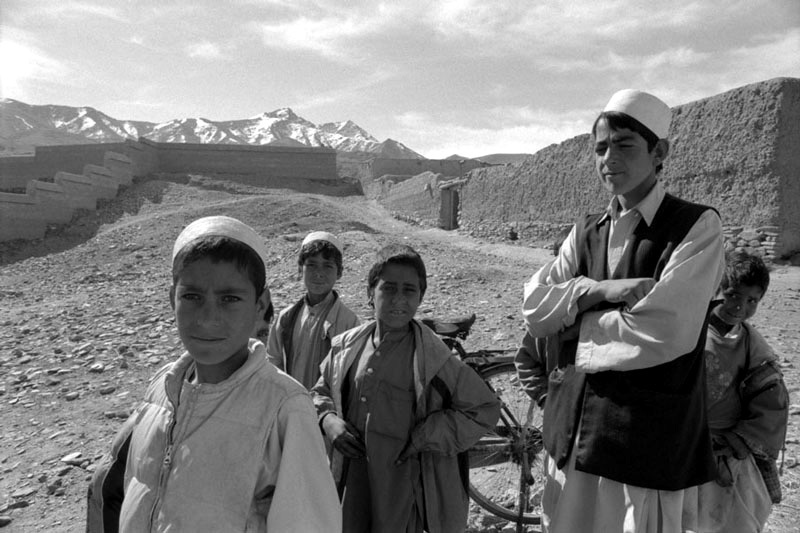 This series was taken in march 2006 in the province of Wardak, Afghanistan. 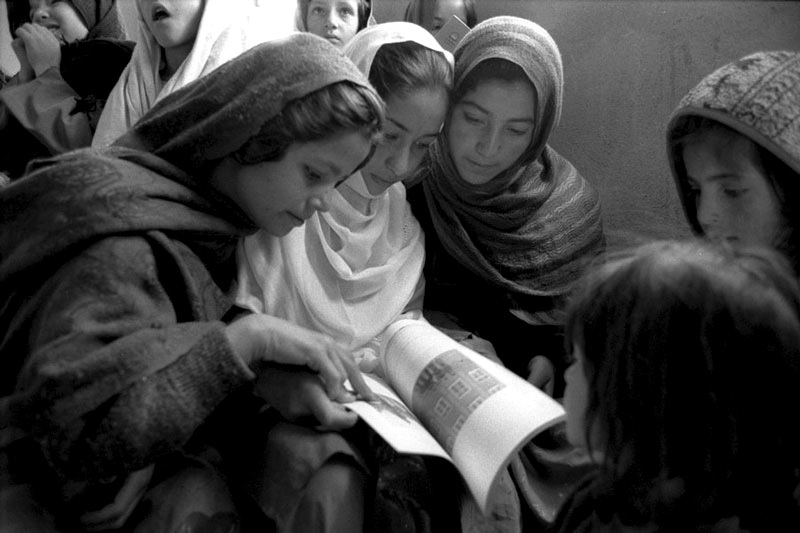 Up to 900, mostly girls, attended the school. 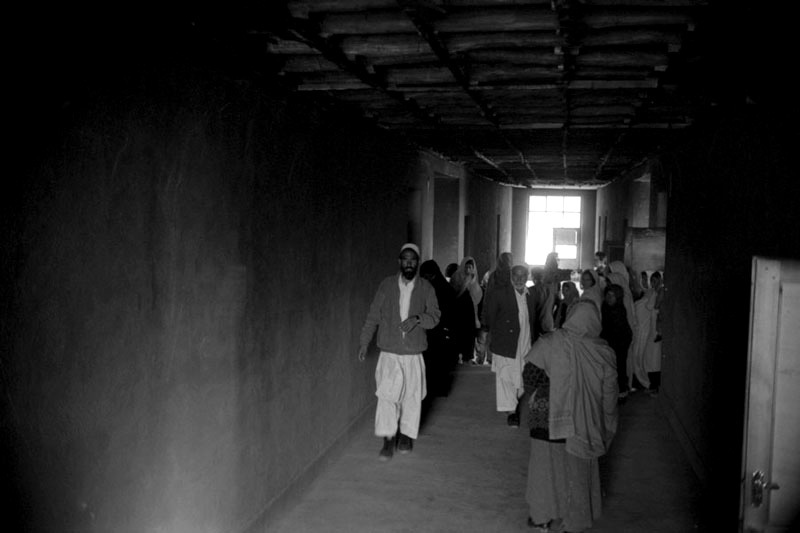 Few months ago the situation changed: the Talibans claimed to have influence across most of the country. 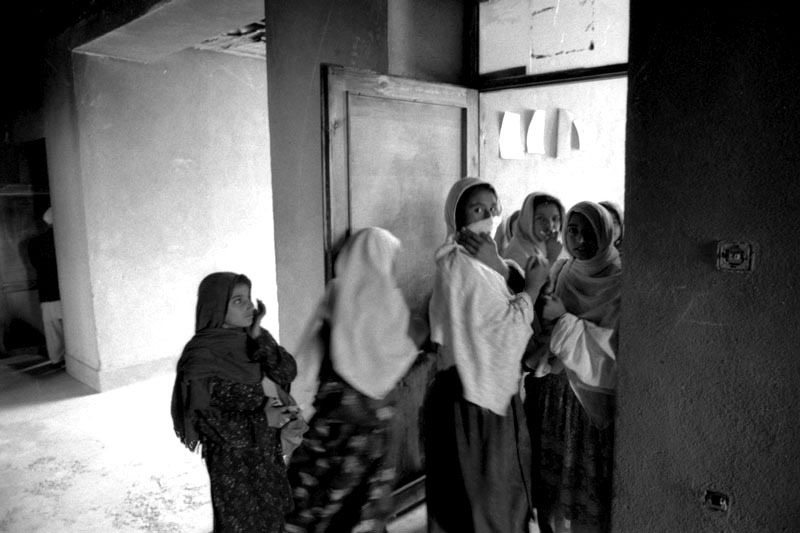 They are now able to operate freely even in Wardak Province. 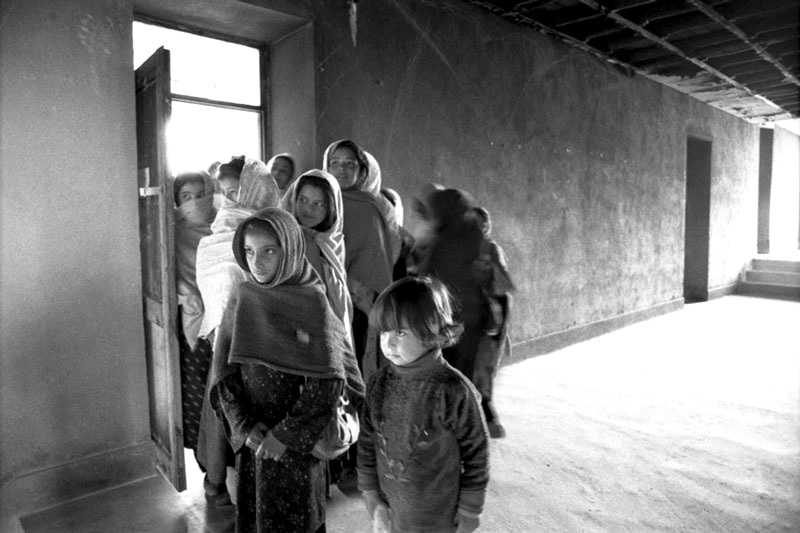 The school was burned down and now is only available for boys education: the girls have been kicked out.